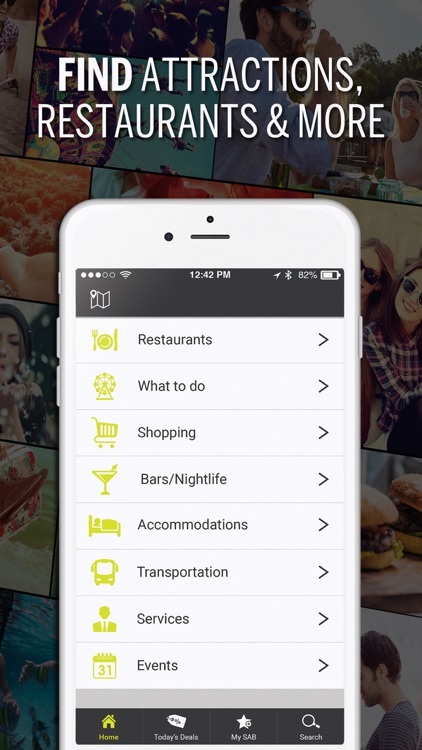 Looking for an app with multiple city guides? These apps are for you. 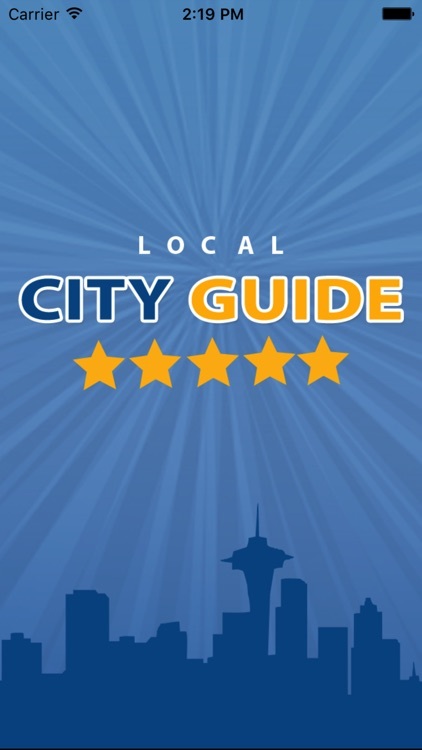 One stop for the best city guides. Be inspired and be prepared with photos and travel guides for worldwide spots. 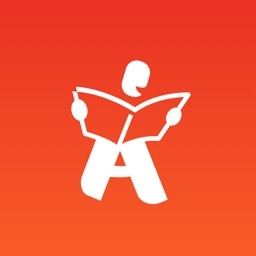 Modern Atlas Travel Guides & City Maps has 21,000 travel guides, custom trip maps, virtual tours, and photos from around the world. Find the best places to see, eat, and sleep on your next excursion. 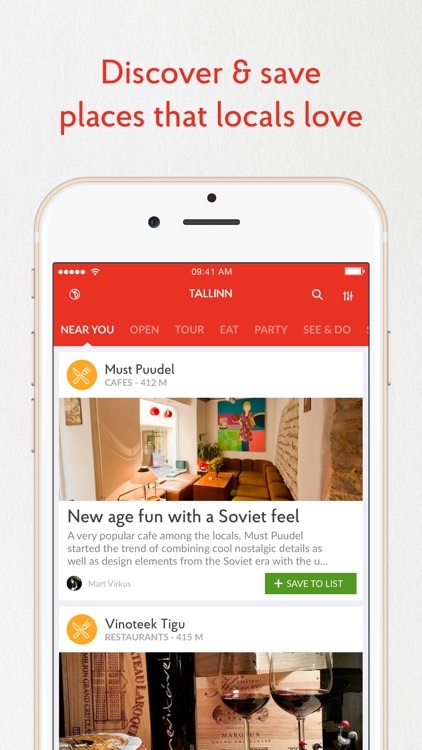 Find great spots to stay and play before your next trip. 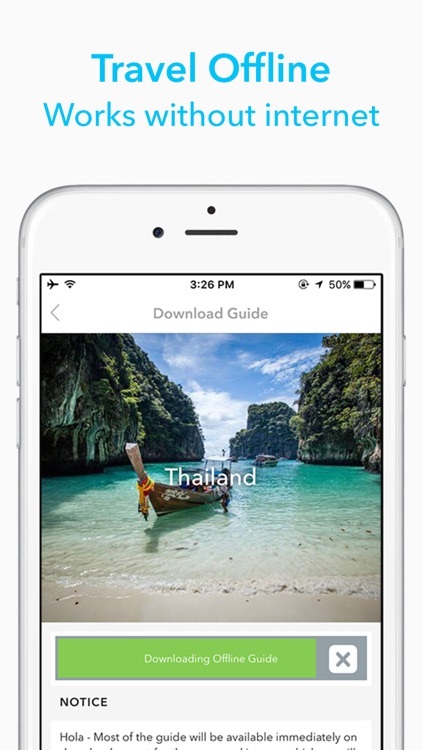 Triposo provides offline guides, maps and details for over 50,000 destinations worldwide. 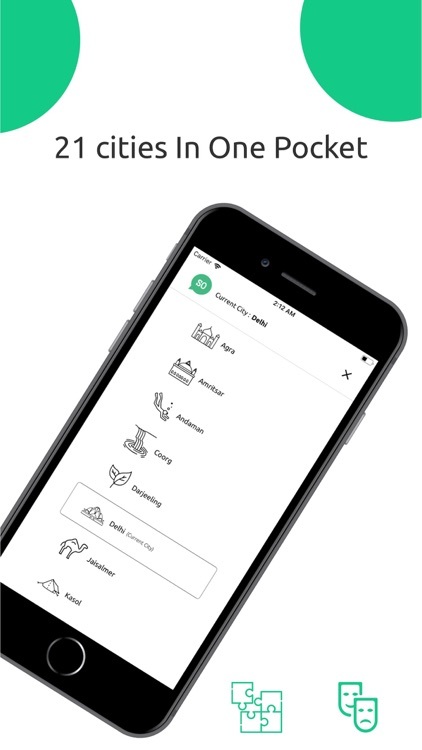 From activities, restaurants, and hotels to mini guides, weather, and travel tools, Triposo is a helpful trip-planning tool. 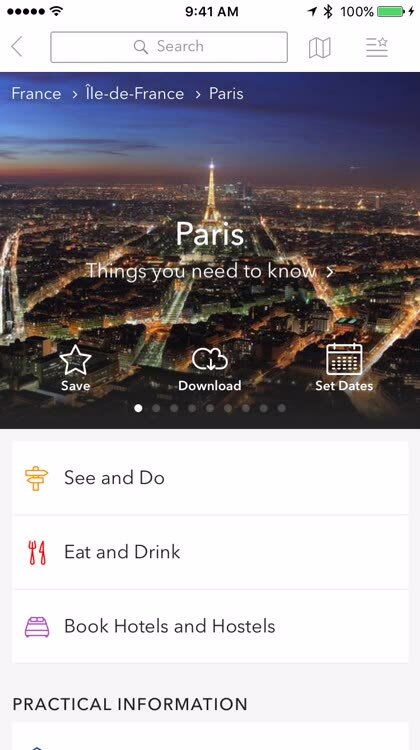 For those who want travel guides within a trip planning app. 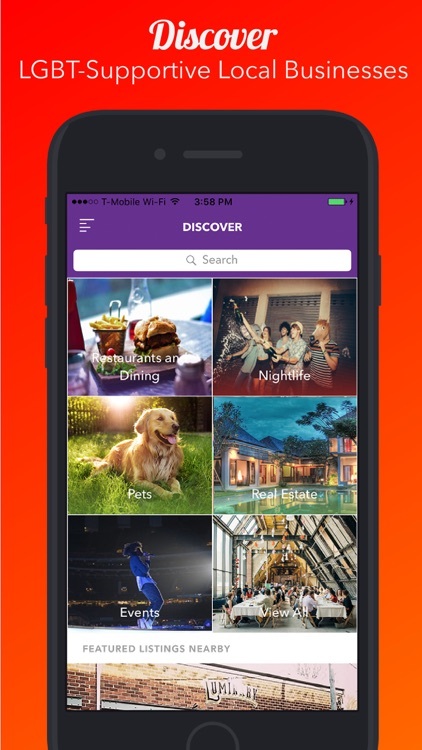 Discover things to do anywhere you go. 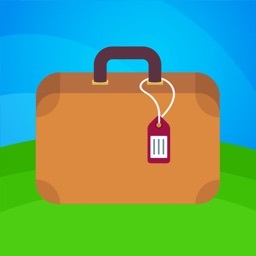 Plan detailed trip itineraries. Get around with useful travel guides. 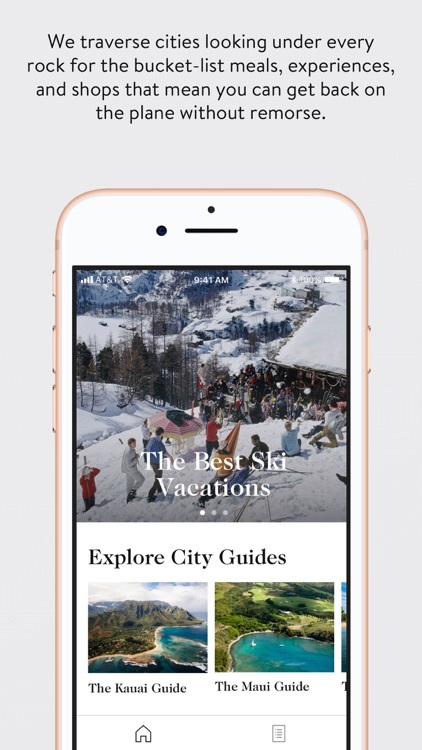 An ultimate all-in-one app for every traveler. 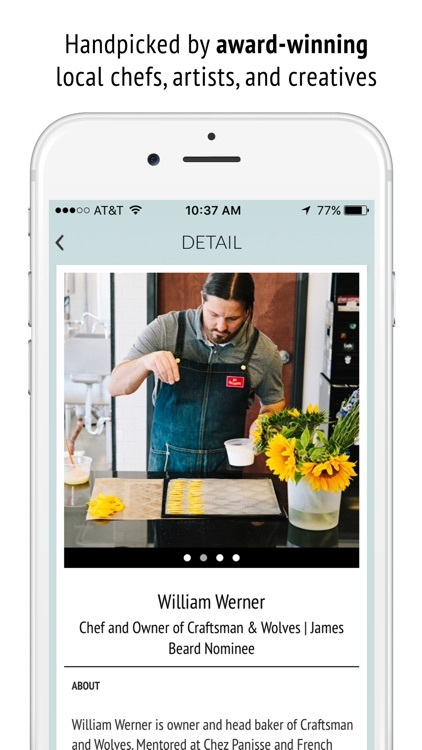 Build a complete day-to-day itinerary for your trip with an easy-to-use trip planner. See estimated travel times and walking distances and keep realistic plans. 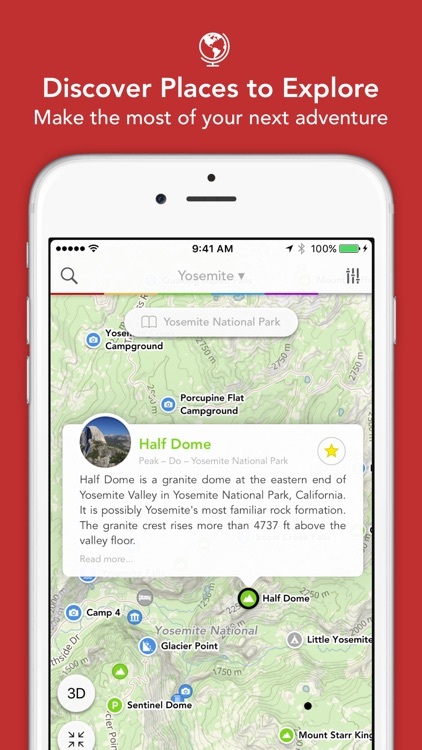 Invite your friends to collaborate on your trips. 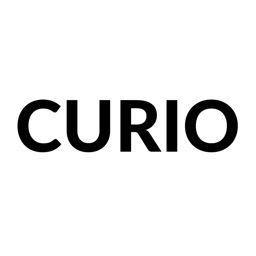 CURIO gives you access to local recommendations from award-winning chefs, artists, proprietors and talented creative minds. 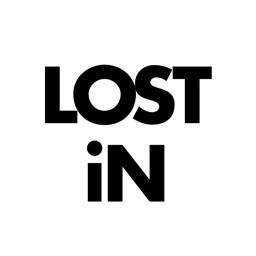 We give you a curated feed of their favorite spots, experiences and local perspectives. 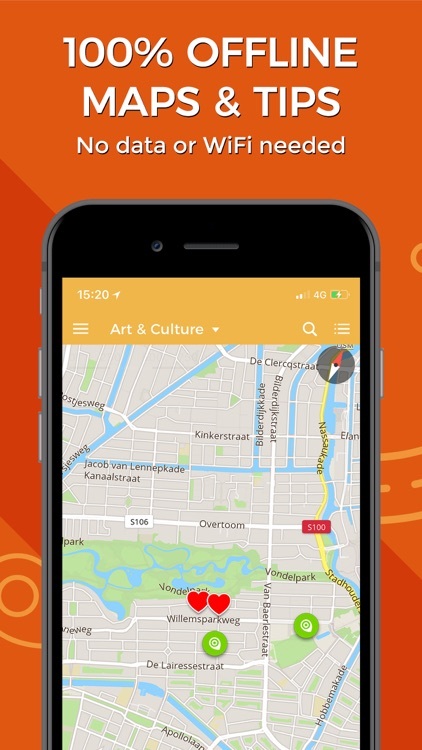 You get an insightful, visual way to explore the city. New: Paris is yours! 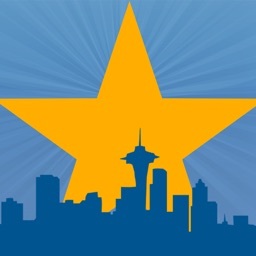 Get all future updates of the city free. No algorithms. No fake reviews. Just the absolute favorite spots of real locals in 71 cities. 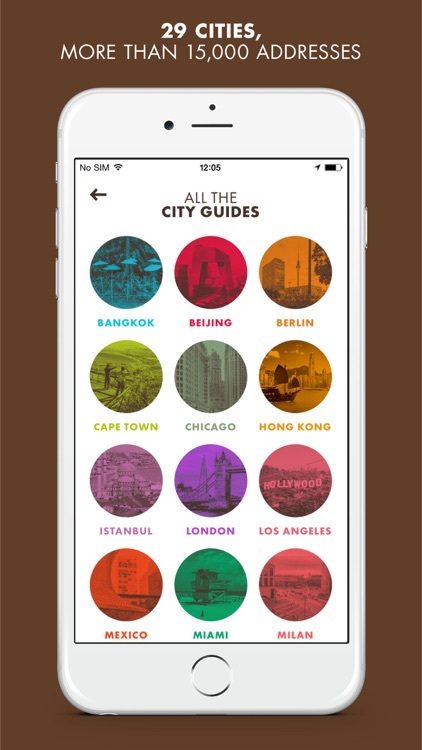 Each 100% offline city guide costs a few $/€/£, with free updates for life. 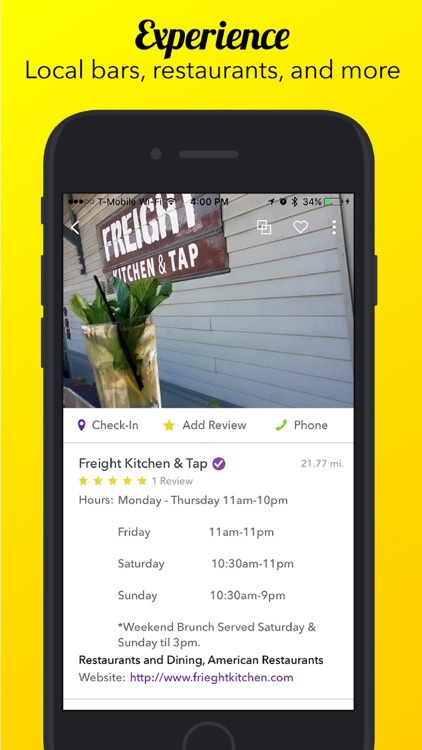 MASHABLE: "Like a Local gets five stars for convenience and accuracy about cool spots." 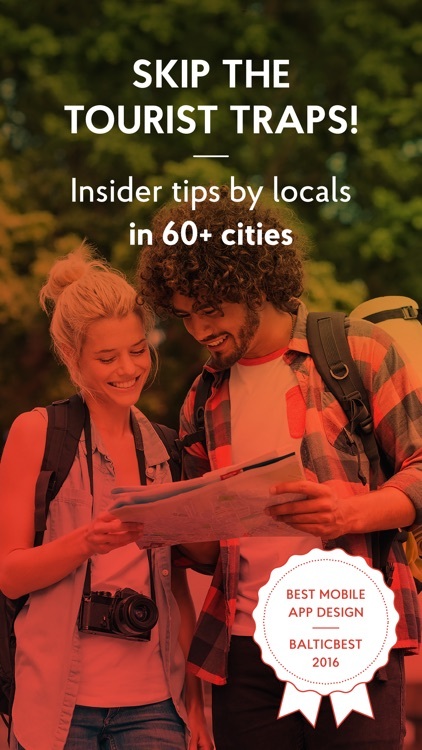 CONDÉ NAST TRAVELER: "Like a Local is assembled by hundreds of local writers with a no-nonsense attitude." HUFFINGTON POST: "Best for figuring out what to do. The Yelp for tourists." 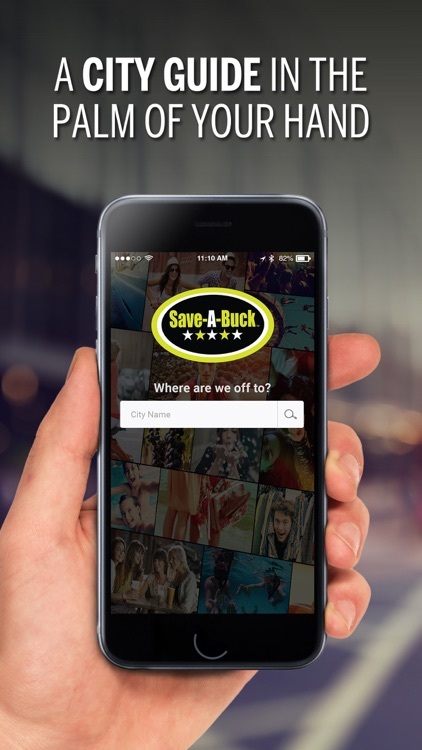 Save-A-Buck acts as a personal city guide in the palm of your hand, helping you find the best activities, services and restaurants in the area, all while offering you money saving discounts. It’s completely free and available offline. 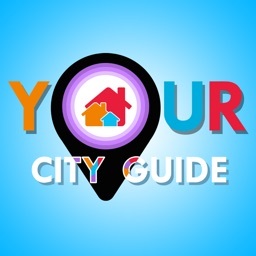 One “City Guide” for all your travel needs. 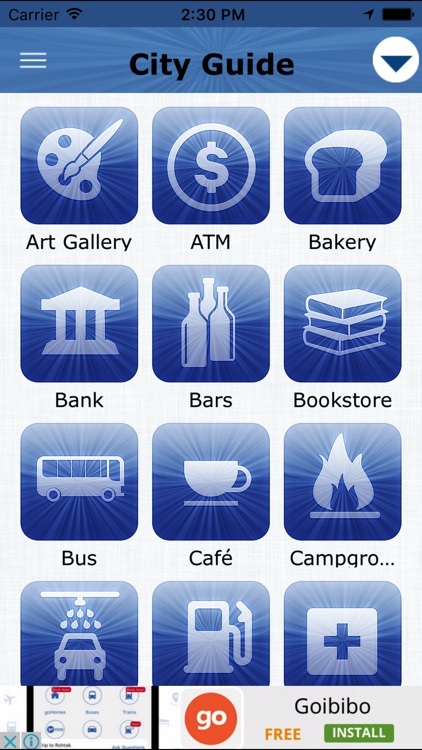 It’s free and works offline searching local businesses, banks, ATM’s, Bus Stops, Hospitals. 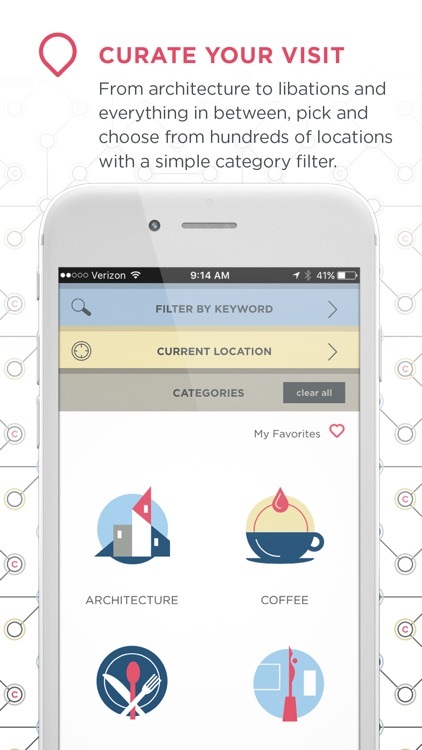 The app has over 20 different categories providing you with nearby information. 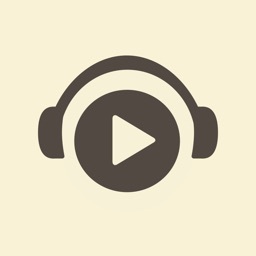 The Official Royal Caribbean Cruise GPS- Audio Guide App – This exclusive self-guided tour app is tailored exclusively to Royal Caribbean, Celebrity Cruise and Azamara Club Cruises Passengers! We’ve been having a good old fashion kiki while working to make Gayborhood even better! 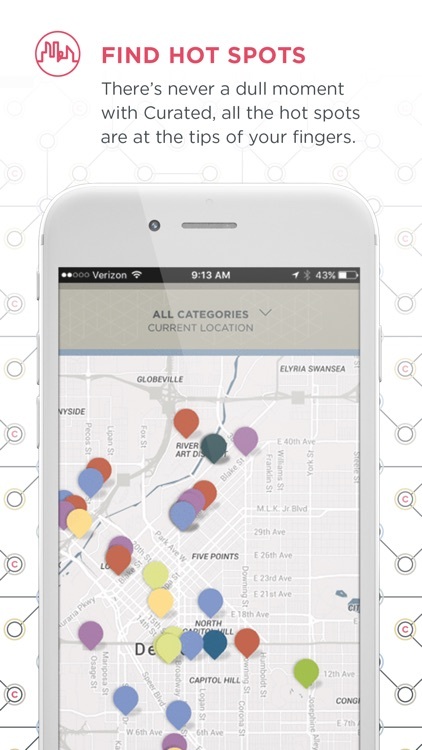 Curated: A city guide for the creative-minded traveler; curated by AIGA Colorado designers. 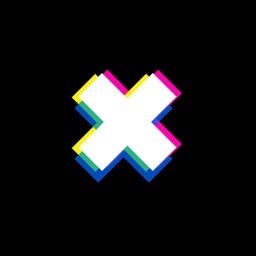 If you’ve ever wanted to play like a local when visiting a new city, this is your app. Created by designers for designers, it delivers the insiders’ hot list of top spots and must sees. We whisper in your ear all of the stories, details, curiosities, tips and anecdotes of the most interesting places in a city, so that you can enjoy it to the fullest. 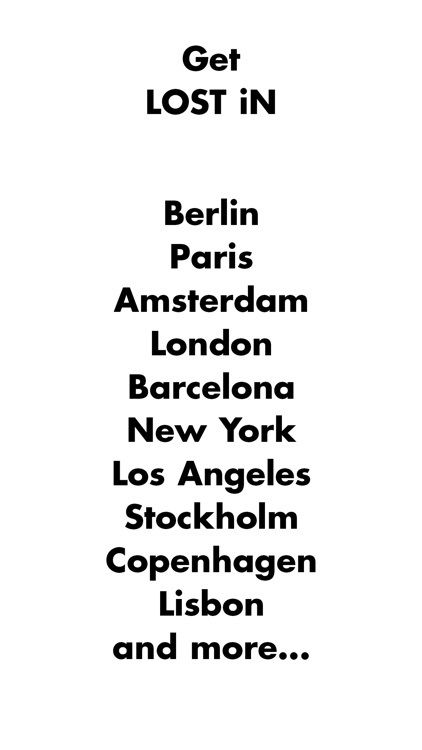 Paris, London, Rome, Berlin, New York, Singapore… and new cities coming up every month! 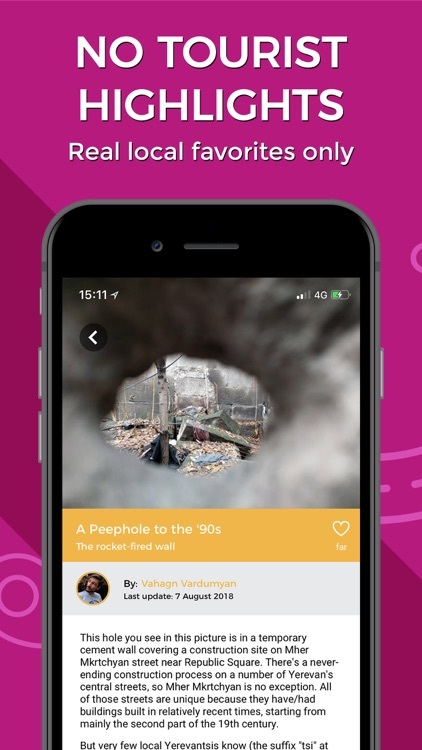 Because a Play and Tour audio guide is like discovering a city as if it were a great museum with all of the best points of interest marked, and all you have to do to discover them is hit Play. If you feel that travelling is much more than taking photos or buying souvenirs, you're in the right place. 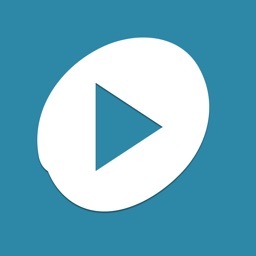 Join Play and Tour now! Our guides are made by travellers for travellers, being as much detailed as possible, but they are also all about making a wrong turn in a neighbourhood and discovering another, having conversations with old people in squares, enjoying revitalising breaks in cafés, watching everything, trying everything, riding on everything, putting the map away and getting lost, walking until our feet hurt... no wonder we have been recommended by “National Geographic Travel”. The information that matters when you travel! 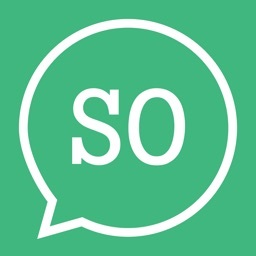 · language selection: Spanish, English… and counting! · we are constantly reviewing our guides, so that you get the latest updates and don’t miss a thing! 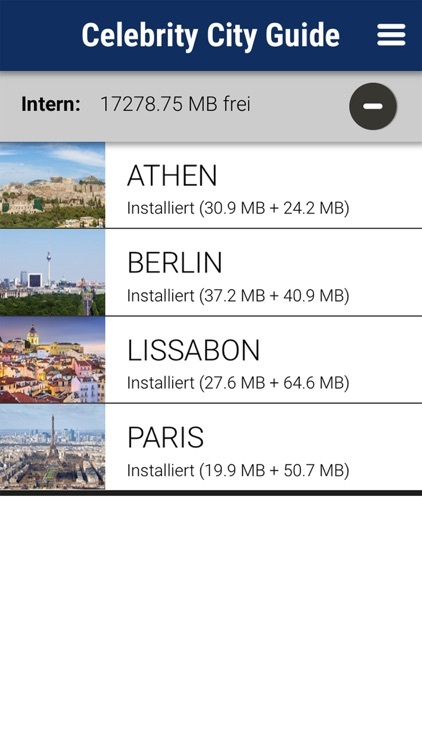 You choose the city you want to travel to, you download it on your mobile phone and enjoy it to the fullest, with or without an Internet connection. 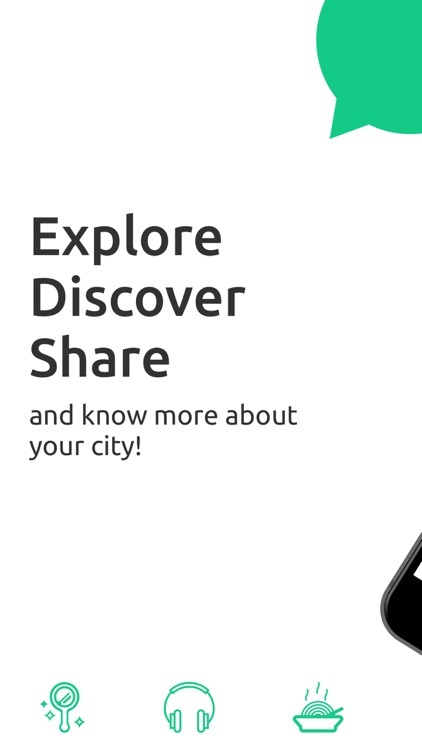 We promise to continue discovering cities just for you. Are you planning to travel? 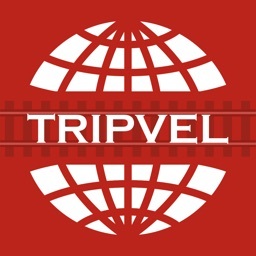 Go with Tripvel! 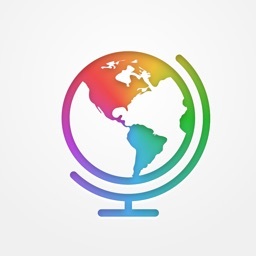 Tripvel is a travel guide with best sights, hotels, restaurants with their location on map and countries and cities informations like climate, safety, transportation, special foods, drinks and more. 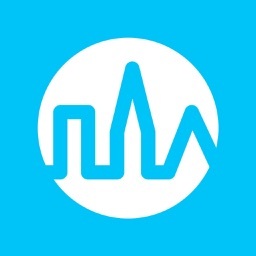 Tripvel includes a photo for all countries, cities and city sights. Do you want more photo? It is possible with Tripvel! 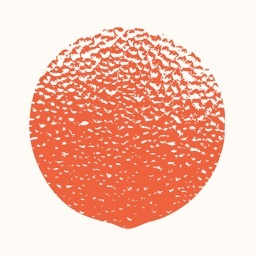 You can access more photos from Flickr with Tripvel! 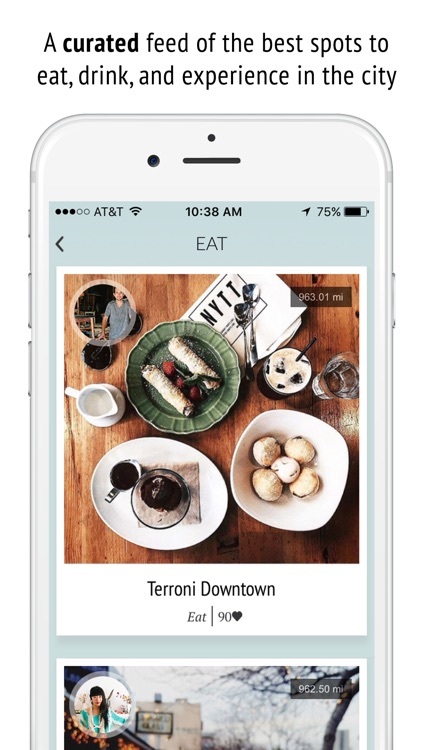 Access hotels and restaurants with their ratings, addresses, up-to-date reviews via Foursquare with Tripvel. Also, be social! 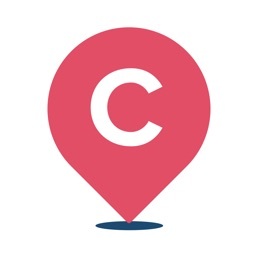 Share your location and leave tips to hotels, restaurants and your nearby places. Instantly book and track your Taxi or Private Hire Vehicle with our Bookings app with estimated pick up time. 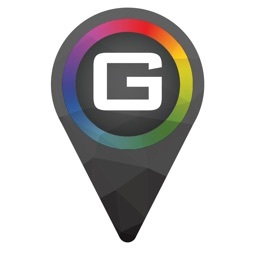 • Bookings: Simply move the map or search address to set as pick up or destination. • Advance Options: Book a journey with Via address or even book a return journey. • Easy Payment: Enables Cash, Card and PayPal payment. 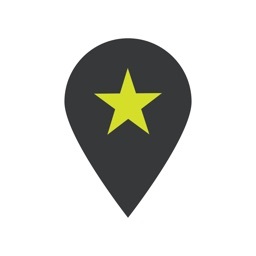 • Track My Taxi: Follow your approaching driver in real time. 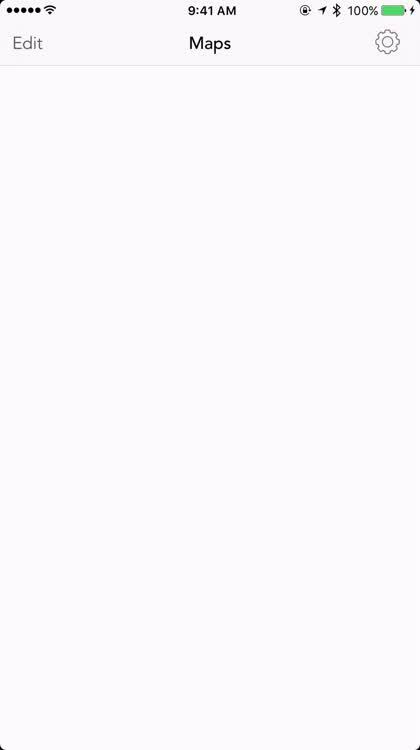 • History: List of you Active, History and Favourite journeys making future bookings fast & easy. • Events & Promotions: Exclusive deal from your local businesses/venues. • Fare Estimation: Calculate fare before ordering a taxi. 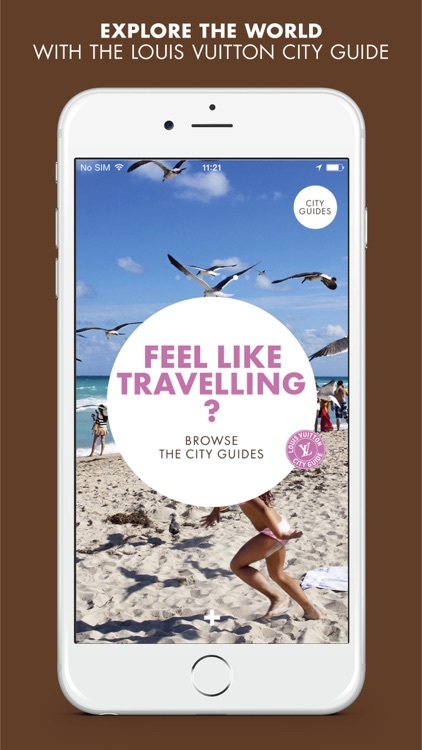 The Healthy City Guide app provides a selection of the best healthy restaurants, coffee shops, juice bars, hotels, yoga studios, markets, gyms... in some of the world’s most-loved cities! 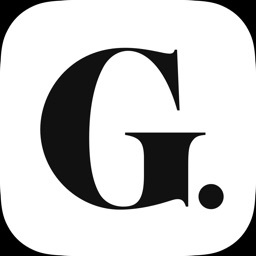 Highlighting the latest healthy discoveries and offering unique recommendations, the regularly updated content of each guide are adapted to a glamourous and healthy lifestyle, wherever you are. A city is made by people, local communities who have been a part of its history due to family roots, or just one day decided to settle down in their place on earth since it gave them space for freedom and creativity, space for living their life. A city draws people from all over the world who come with their own life experience, cultural background or taste. Hence, the city becomes a witness of unusual collaboration which not infrequently ends up in arising new places on the city map. There is nothing more exciting and inspiring than a city life. 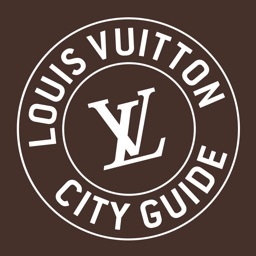 That is why, IN Places city guide wants to experience the energy of a modern city to share with you all discoveries, but also to save from oblivion places-institutions which still play important roles in the urban culture. 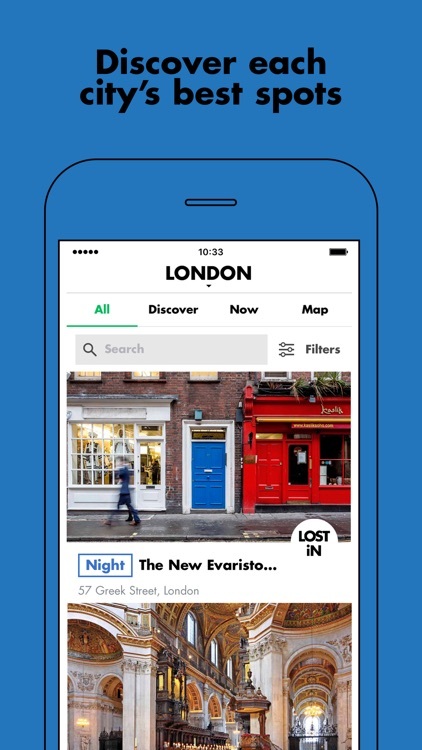 IN Places city guide guides you to exceptional city spaces calling them “stories”. It is a must to become familiar with them if you want to feel the soul of the city, its history or modern trends. Restaurants and cafes, bars and clubs, hotels, shops, art…. A precise selection has been done for you. 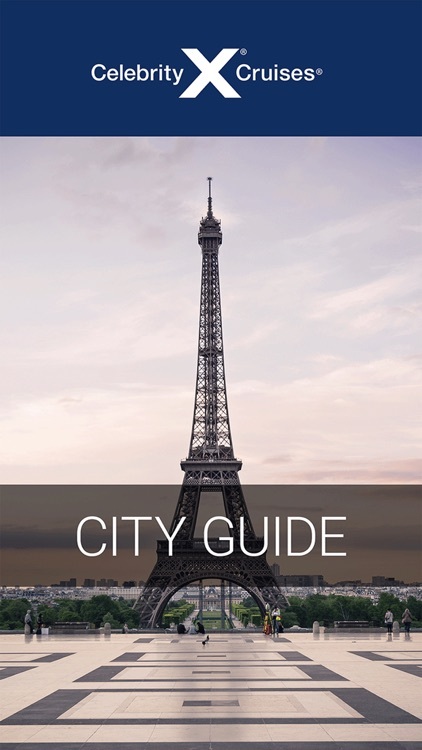 IN Places city guide bases its journey through cities on pictures showing a real beauty and soul of each place. 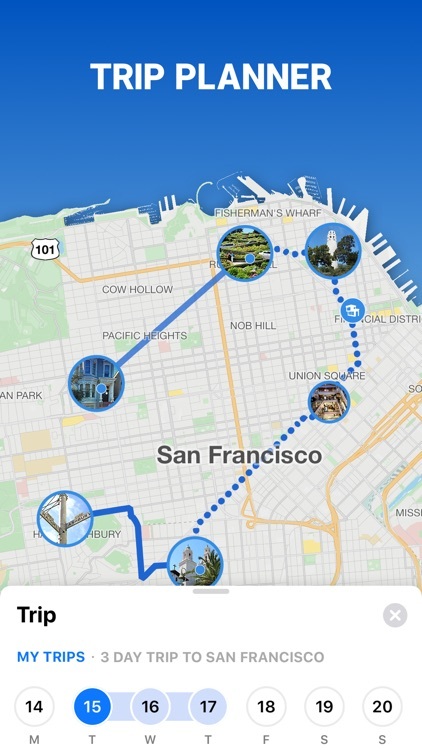 Thanks to “favourites” function you can plan your own city route, and a “get direction” together with Google Maps will lead you to your destination. No matter if it is a night or a day, we are at your disposal with current updates, and the offline mode, in which we are. It’s efficient and saves a lot of energy.